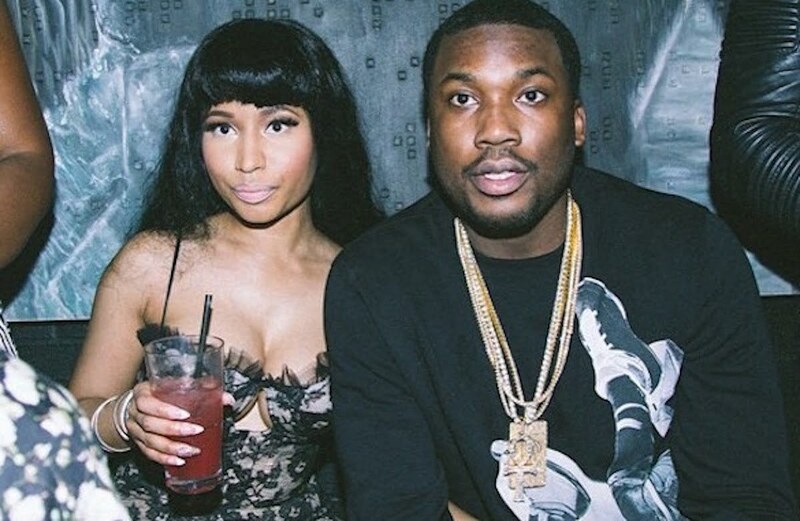 Meek Mill shared his reaction to today’s Nicki Minaj and Safaree Samuels blowout on Twitter. Meek Mill is somewhere in Philly right now enjoying the Twitter escapade put on today by Nicki Minaj and her ex-boyfriend Safaree Samuels. 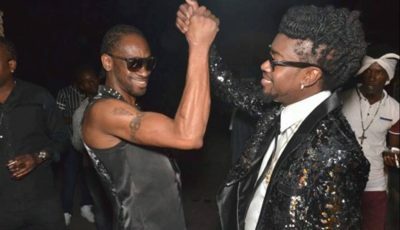 The whole thing looks bad on both of them to be airing out each other in front of a worldwide audience. Nevertheless, it was quite entertaining, and Meek seems to get the memo a couple of hours late, but he has Alexa to help him catch up on what went down. “‘Alexa’ catch me up to today’s action on the net,” Meek wrote in a post on his Instagram Story. Even if Alexa is not capable of zooming him in on just the happenings between his old flame and her ex, the evidence is littered all over social media. Most of the posts are on their Twitter feed right now, and those that were deleted are on every celebrity blogs. Meek Mill and Nicki Minaj dated for two years before breaking up, but today Nicki revealed in an interview with Funkmaster Flex that she and the Philly rapper were fooling around for years. That means she was cheating on Safaree with Meek Mill for a good minute before their decade-long relationship came to a screeching halt. The Dreamchasers rapper might also want to stay out of this one and be a spectator just like the rest of us because Nicki Minaj seems like she is on another level right now and he might just get aired out as well. She even mentioned Meek during her rant to Funk Flex about writing her own raps saying that he can back up her statement since the two of them were living in the same house and sleeping in the same bed. Whether or not Meek will back up her statement is another story.